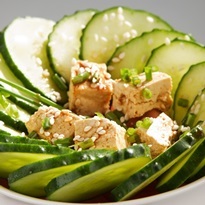 Sesame Ginger Tofu Recipe: Vegan Entree to Enjoy Fresh or Baked! 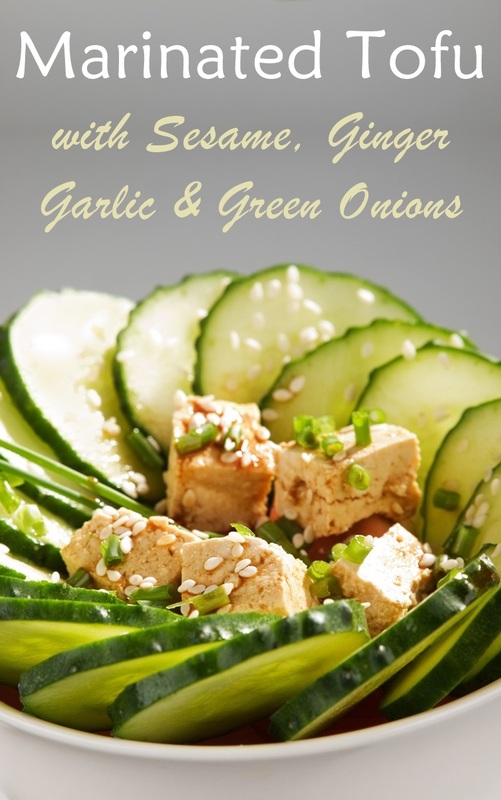 You are at:Home»Dairy-Free Recipes»Appetizers»Sesame Ginger Tofu: Marinated to Enjoy Fresh or Baked! Whether you’re following a plant-based diet or just looking for a tasty meatless Monday entree, this sesame ginger tofu is a dish to consider. 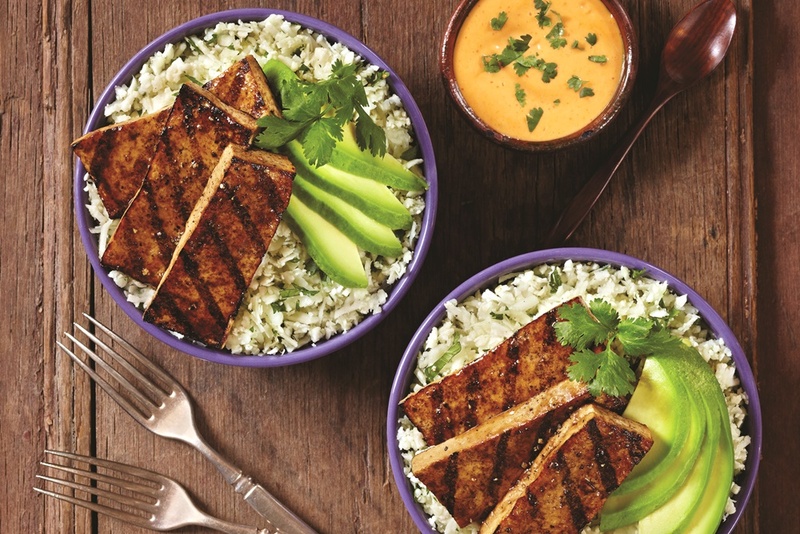 Tofu is fabulous at absorbing flavors, making this a fantastic Asian-inspired protein. 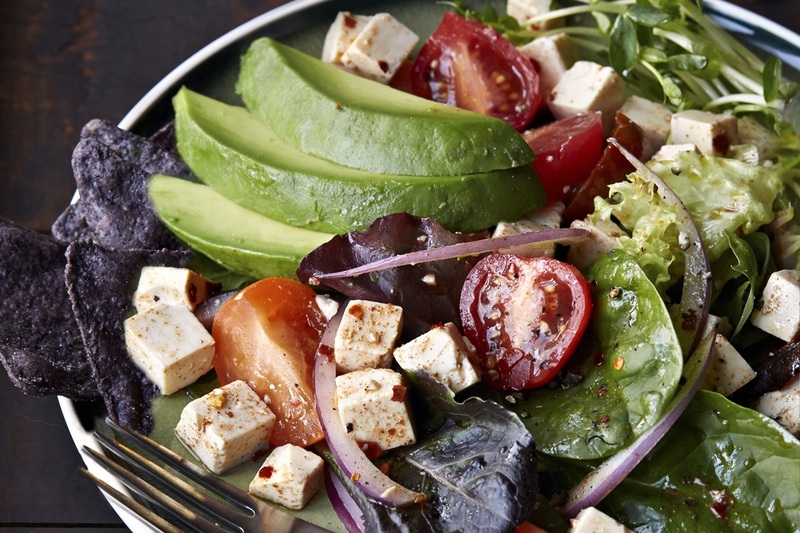 Enjoy it fresh atop salads or bake it for a warm, crispier protein. We’ve included instructions for both! 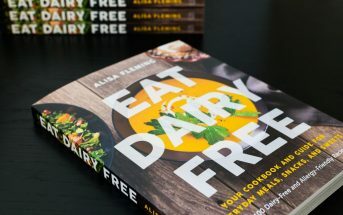 By ingredients, this recipe is dairy-free / non-dairy, egg-free, nut-free, peanut-free, vegan, plant-based, and vegetarian. Optionally gluten-free. This freshly marinated tofu is great for nibbling or in salads. Be we've included a baked option should you prefer a warm entree. It was submitted anonymously by a reader over a decade ago! Slice the tofu in half horizontally. Place the two slabs of tofu on a paper towel-lined cutting board. Cover the tofu with more paper towels and place a heavy skillet on top of the paper towels. Put something under one end of the cutting board to tilt it at a slight angle and place the opposite end of the cutting board at the edge of the sink so the tofu can drain. Let drain for 3 hours at room temperature. Meanwhile, bring the water to a boil in a small saucepan over medium heat. Add the ginger and garlic and cook for 2 minutes, or until the garlic is tender. 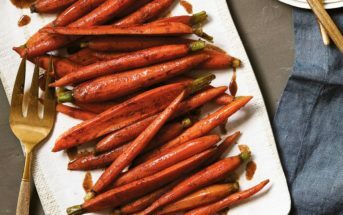 Transfer the ginger, garlic, and any liquid remaining in the saucepan to a large shallow pan and whisk in the soy sauce, lime juice, sugar, and sesame oil. 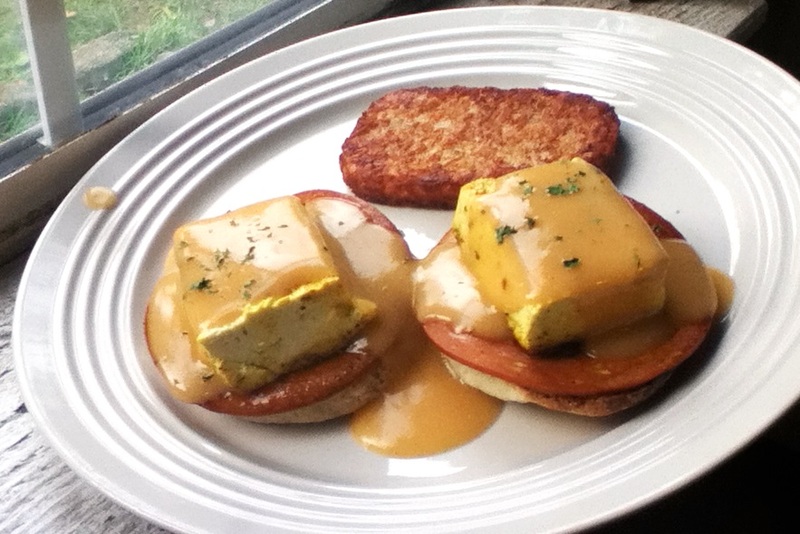 Cut each slab of drained tofu into 15 cubes and place them in the pan with the soy mixture. Cover and refrigerate for 2 hours, or until the soy mixture has been absorbed halfway up the cubes of tofu. Scatter the green onions over the tofu cubes and serve cold. Baked Sesame Ginger Tofu: Preheat your oven to 425ºF. Place the marinated tofu cubes in a pan in a single layer. Bake for 30 minutes. Flip and and drizzle on some of the leftover marinade if they look to dry. Bake for 15 minutes, or until firm and crispy on the outside.